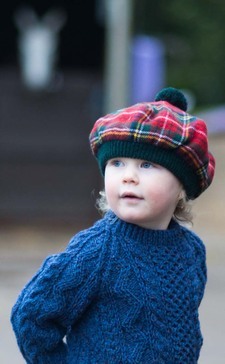 Our Children and babies range is all made in Scotland and produced to the highest standard. Choose from cashmere, knitted or tartan. 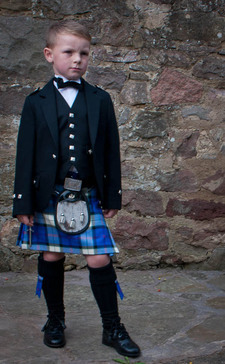 A diverse selection of formal Scottish Highland dress to casual weekend wear and accessories for men. A beautiful collection of the finest traditional and contemporary Scottish ladies wear.